Mass Effect was a great game. I finished it two years ago so I kind of forgot just how great it was…and just about every major plot point too. Now I’ve started Mass Effect 2 and it’s all coming back to me. 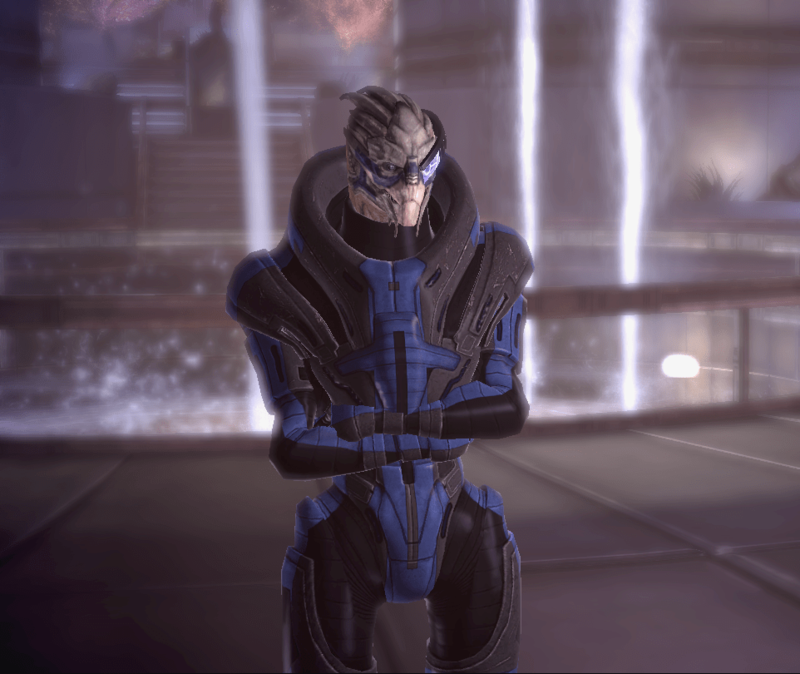 I just got to the part where Garrus makes his appearance and I was happy to see him and I actually got excited to have him on my team again. Here’s a Mass Effect 2 rap about scanning for minerals. Note the remixed galaxy map music and Shepard sound clips!